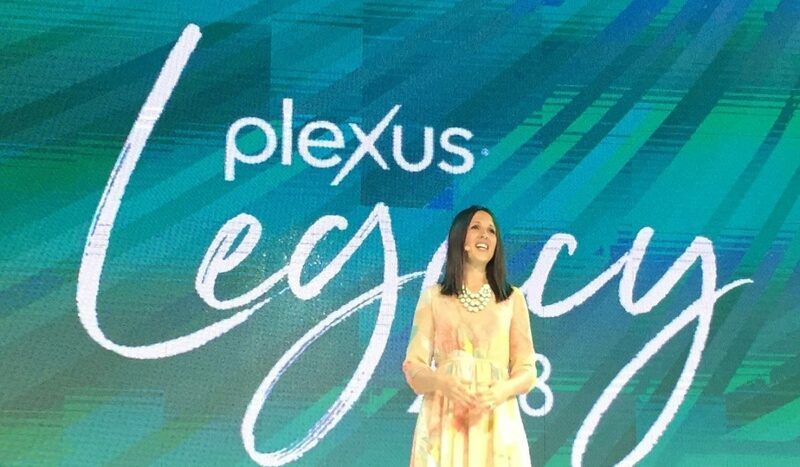 Boise resident Emily Burgess was recognized for the success of her home-based business during Plexus Worldwide’s Legacy Convention, which hosted 11,000 people at the Orlando Marriott World Center. 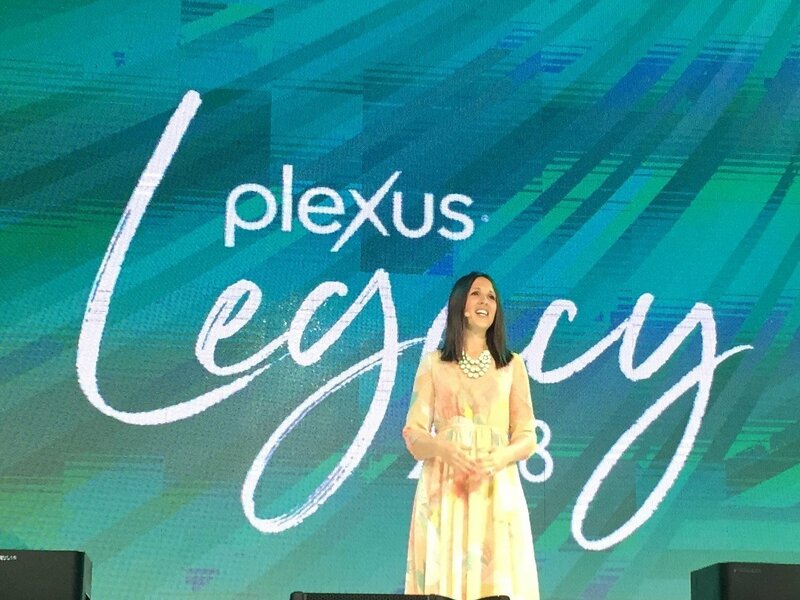 Burgess shared tips and personal experiences with ambassadors to help them grow their home-based businesses and achieve their goals for success. 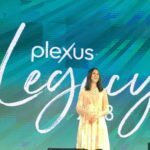 Plexus Worldwide is a leading direct-selling health and wellness company focused on health and happiness. The convention is designed to inspire, educate and energize ambassadors through training sessions, collaboration and keynotes that help participants grow financially and personally. Close to 8,100 runners and walkers used National Running Day to get a jump start on their St. Luke’s FitOne registration for 2018. They helped raise an additional $12,000 for St. Luke’s Children’s Hospital. In honor of National Running Day, St. Luke’s FitOne held a 24-hour discount registration blitz for the 5k, 10k and half marathon run and walk happening in Boise on Sept. 22. Axiom Fitness pledged to donate $1 for every registration on National Running Day, up to $10,000. Close to $4,000 in personal donations were also made by people as they signed up, bringing the fundraising total to $12,049.47. FitOne is the largest one-day running event in Idaho, drawing up to 12,000 participants every year. Money raised from entry fees goes to support St. Luke’s Children’s Hospital, Idaho’s only children’s hospital, along with other community health initiatives aimed at children and families. In the first five years, $438,000 was raised. A new Boise-based business, Idaho Concierge Company, will now provide on-demand concierge and lifestyle services for clients that range from individuals to business executives, offering a wide variety of services such as corporate employee relocation assistance, temporary personal assistants, errand running, event planning, creative marketing solutions, personal styling and more. The purpose of ICC is to assist clients in easing their everyday living while enhancing their quality of life. Founder Lindsey Thurow, an Idaho native, graduated from the Fashion Institute of Design & Merchandising in Los Angeles. After that, she spent four years as a project manager for LA Fashion Week where she tended to high-profile clients such as Mayor Eric Garcetti, city officials and various consul generals. Idaho Concierge Company seeks to manage the most exceptional lifestyles of the most discerning clients by providing tailored concierge services through established industry relationships with Idaho companies. A Timberline High School Student who participated in the 2018 Idaho Science & Engineering Fairs earned more accolades with his research projects at the Intel International Science and Engineering Fair in Pittsburgh. Alex Howard of Boise earned Fourth Place Category Awards at the international competition. Hansen also garnered an Honorable Mention from the American Mathematical Society. Alex was one of two Best of Fair award winners at the Western Idaho Science & Engineering Fair at Boise State University in March. His research project, “Investigating the Water Filtration Capabilities of Carbon-Coated Seashells,” examines the ability of oyster shells that have been fired in a kiln to remove lead and other heavy metals from water. Also earning a Stockholm Junior Water Prize at the Western Idaho competition, Alex was named the statewide SJWP winner and advanced to the national challenge at the University of North Carolina, Charlotte.